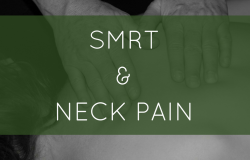 Home » Archive by category "NCBTMB approved continuing education"
Posted on April 14, 2019 by Dawn in Anatomy, bodywork, Head & Neck, NCBTMB approved continuing education, Sinus Trouble, SMRT, Spontaneous Muscle Release Technique. 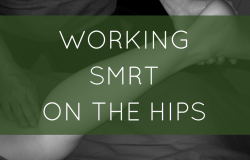 Posted on March 19, 2019 by Dawn in Abdomen, Anatomy, bodywork, Hips & Sacrum, massage therapy, NCBTMB approved continuing education, SMRT, Spontaneous Muscle Release Technique. 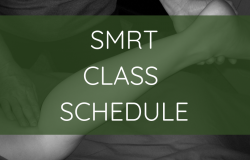 Posted on December 26, 2018 by Dawn in Anatomy, bodywork, Elbow, Head & Neck, Human Body, massage therapy, Massage Therapy Continuing Education, NCBTMB approved continuing education, SMRT, Spontaneous Muscle Release Technique, Tennis Elbow. Posted on November 30, 2018 by Dawn in CE's on DVD, Massage CE's on DVD, Massage Therapy Continuing Education, NCBTMB approved continuing education, SMRT, Spontaneous Muscle Release Technique. 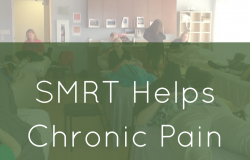 Posted on August 10, 2018 by Dawn in Articles, bodywork, Human Body, massage therapy, NCBTMB approved continuing education, Self Responsibilty, SMRT, Spontaneous Muscle Release Technique, Testimonials and Reviews. 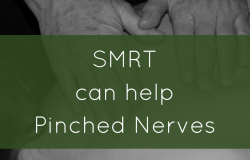 Posted on July 7, 2018 by Dawn in Arm & Hand, bodywork, massage therapy, Massage Therapy Continuing Education, NCBTMB approved continuing education, SMRT, Spontaneous Muscle Release Technique. Posted on June 1, 2018 by Dawn in Anatomy, bodywork, Head & Neck, NCBTMB approved continuing education, Spontaneous Muscle Release Technique. 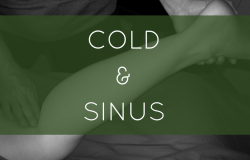 Posted on May 11, 2018 by Dawn in Anatomy, bodywork, Head & Neck, NCBTMB approved continuing education, Sinus Trouble, SMRT, Spontaneous Muscle Release Technique. 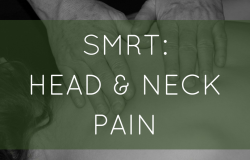 Posted on March 16, 2018 by Dawn in Anatomy, bodywork, Head & Neck, massage therapy, Muscle Pain, NCBTMB approved continuing education, SMRT, Spontaneous Muscle Release Technique, Trauma Stored in Body. 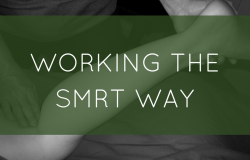 Posted on February 2, 2018 by Dawn in Anatomy, bodywork, massage therapy, NCBTMB approved continuing education, Shoulders, SMRT, Spontaneous Muscle Release Technique. 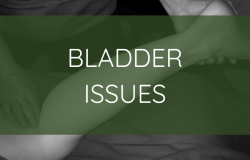 Posted on January 26, 2018 by Dawn in Abdomen, Anatomy, bodywork, CE's on DVD, Hips & Sacrum, Massage CE's on DVD, massage therapy, NCBTMB approved continuing education, SMRT, Spontaneous Muscle Release Technique, Testimonials and Reviews. Posted on December 29, 2017 by Full Circle in Anatomy, bodywork, Head & Neck, massage therapy, NCBTMB approved continuing education, SMRT, Spontaneous Muscle Release Technique. 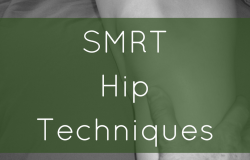 Posted on December 22, 2017 by Full Circle in bodywork, Hips & Sacrum, NCBTMB approved continuing education, SMRT, Spontaneous Muscle Release Technique. Posted on November 17, 2017 by Full Circle in Anatomy, bodywork, Hips & Sacrum, massage therapy, NCBTMB approved continuing education, SMRT. 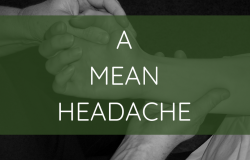 Posted on October 27, 2017 by Full Circle in Head & Neck, Hips & Sacrum, massage therapy, Muscle Pain, NCBTMB approved continuing education, Questions and Answers, Ribs, SMRT. 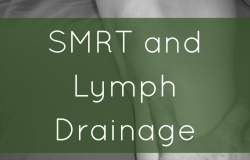 Posted on October 20, 2017 by Full Circle in bodywork, Hips & Sacrum, Lower Extremities, massage therapy, NCBTMB approved continuing education, SMRT, Spontaneous Muscle Release Technique. 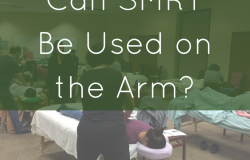 Can SMRT Be Used on the Arm? 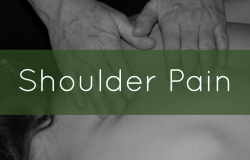 Posted on September 29, 2017 by Full Circle in Arm & Hand, bodywork, Elbow, Massage Therapy Continuing Education, NCBTMB approved continuing education, Shoulders, SMRT, Spontaneous Muscle Release Technique. 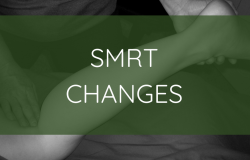 Comments Off on Can SMRT Be Used on the Arm? Posted on September 22, 2017 by Full Circle in bodywork, Hips & Sacrum, Lower Extremities, massage therapy, Massage Therapy Continuing Education, NCBTMB approved continuing education, Spontaneous Muscle Release Technique. Can SMRT Work in Just 15 Minutes? 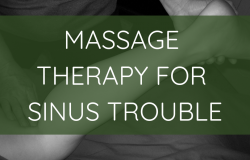 Posted on September 15, 2017 by Full Circle in bodywork, massage therapy, Massage Therapy Continuing Education, NCBTMB approved continuing education, Shoulders, SMRT, Spontaneous Muscle Release Technique. 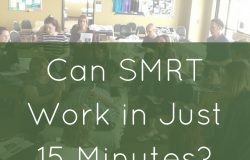 Comments Off on Can SMRT Work in Just 15 Minutes?